Description: Heppenheim Pipe Organ Samples is a symphonic virtual pipe organ chromatically sampled stop-by-stop from Saint Peter's Church Heppenheim, Germany. The organ was built by Wilbrand in 1997. The instrument has 43 stops on 3 manuals and a pedalboard. 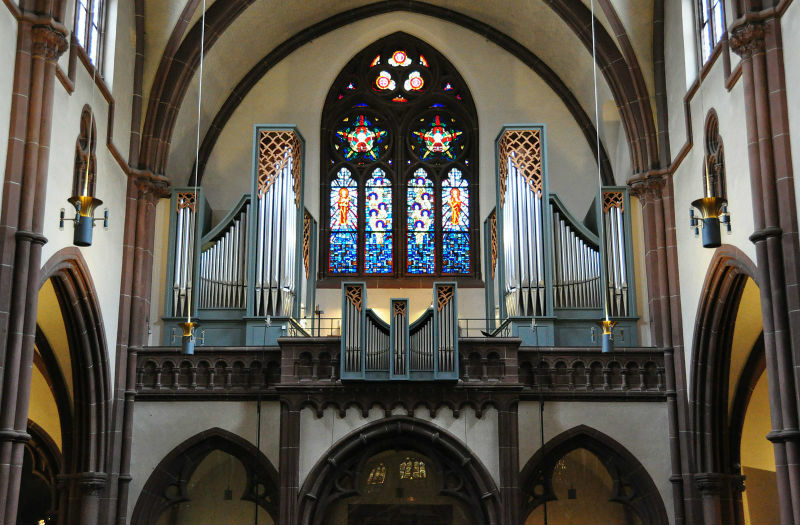 Besides its photo-realistic modeled and full-featured console, the Heppenheim Pipe Organ Samples contributes financially to the upkeep of the original instrument.